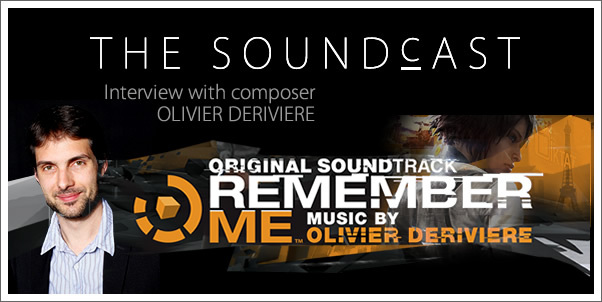 Composer Olivier Deriviere (Alone in the Dark, Of Orcs and Men) discusses his most recent project, REMEMBER ME. 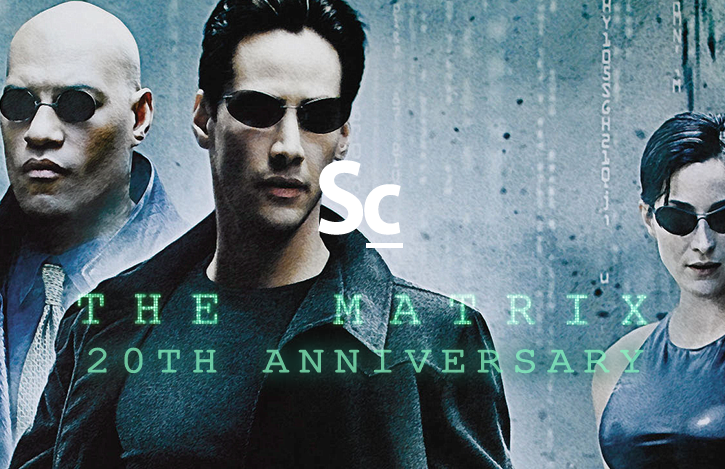 He talks about coming up with the unique approach to the score, working with renowned sound engineer, John Kurlander, and his profound respect for Don Davis and his scores for The Matrix films. 49:00 - What else is coming? 51:13 - Remember Me: Soundtrack release?